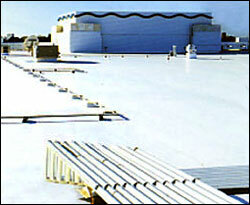 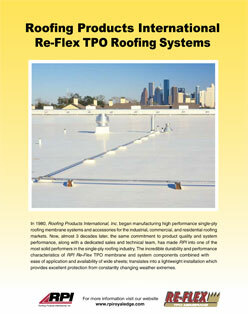 Re-Flex TPO Systems | Roofing Products International, Inc.
One of the fastest growing segments of the commercial roofing market, TPO roofing membrane is a white reflective, energy efficient solution to your low-slope roofing needs. 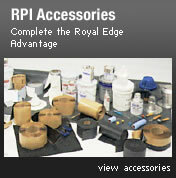 With RPI's full line of tapes and accessories, TPO can now be applied without the use of a costly heat welding system. 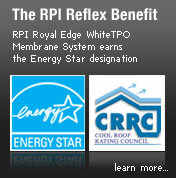 20 year membrane-only warranty is available.